Eric Karstens – Will eurocrats redefine democracy? Austrian writer Robert Menasse recently spent some time at the European Union institutions in Brussels on a research trip for a new novel that will be set in Europe in the year 2030. Formerly rather critical of the EU, the experience has led him to substantially change his mind and look elsewhere for the failures of the Union and underlying causes of discontent. In an essay for Graz-based Kleine Zeitung and several subsequent newspaper and radio interviews, he has elaborated on his observations and thoughts. Menasse’s comments should be taken with a pinch of salt, though, since his apology of the EU’s administration is in significant parts rather meant to be a criticism of his home country. Nonetheless, his arguments are certainly worth an examination in the wider context of the European debate. Many people who have worked with Commission staff, myself included, can testify to this. The European Commission may squabble endlessly over competences and procedures and lose itself in bouts of self-righteousness, but it remains, as Menasse puts it, an “enlightened bureaucracy”. 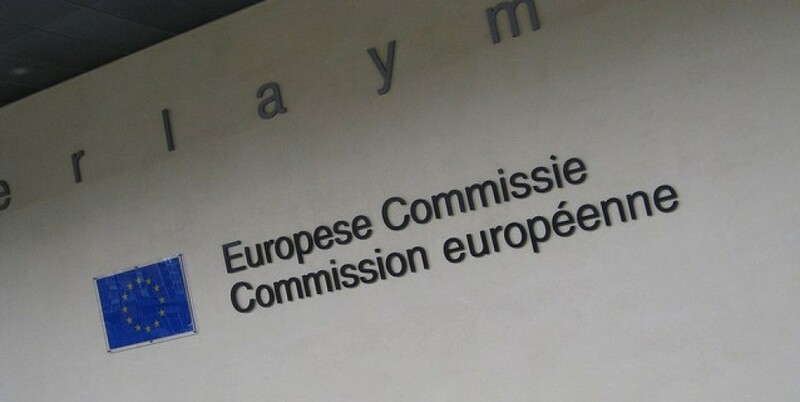 The Commission is, as a rule, highly transparent, competent, and can be trusted to have the common European good in mind. And to be able to rely on public officers who will grant everyone the same rights and dependably adhere to the rule of law is undoubtedly a major achievement. Menasse argues that a great deal of what goes less well in the European Union is rather rooted in the Council and – if only partly – in the European Parliament. The particular interest of individual Member States often dilutes the best possible solution at European level; in the Council, either the larger Member States or ad-hoc coalitions of several smaller ones have the power to bully the entire Union into ultimately self-serving policies. This leads him to re-examine the question of democratic legitimisation. The Council consists of national governments freely elected in their respective countries. But does this qualify them to run Europe? On the contrary, says Menasse. Winning a national election means that the electorate thinks you are the best person to represent your country’s interests, not those of Europe. This automatically leads to the backroom haggling and trade-offs typical of Council meetings. By the way, it actually seems to have been a good idea to at least install a permanent Council president to try and marshal the national leaders – a role which neither the head of a rotating presidency nor the Commission president has any chance to fill. The Parliament, on the other hand, is certainly more European-minded than the Council. However, it is still made up of political party candidates elected on a country-by-country basis (with all the associated baggage), and continues to have limited competences despite the Lisbon Treaty. Therefore, Menasse concludes, it is not a lack of democratic legitimacy that impedes the European Union, but the fact that Europe’s democracy has a major constructional flaw: it is merely implemented in national increments. 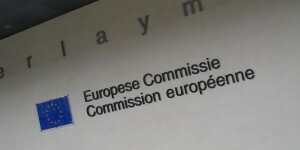 Menasse concludes: “The supra-national layer has not created a democratic deficit, but overridden the deficit that was created at national level – and relieved it from the appearance of legitimacy.” In other words: the Commission does not even have to pretend to be democratically authorised, because if it were, it would be for the wrong reasons. Under the current set-up, a Commission somehow derived from direct elections (even by proxy) would simply lose its European clout. Clearly, there has been progress in this direction. The post-Lisbon Treaty European Union so far appears to be even harder to manage than before, in some cases to the extent of temporary dysfunction, but it has at long last introduced some mechanisms that could strengthen genuinely European actions. Still, we are far from the democratic European political system Menasse has in mind – or, indeed, a European public sphere. Many, if not most, Europeans are not yet ready to give up their existing states, and a sustainable concept of how to convince them to consider otherwise seems nowhere in sight. And yet, taking Robert Menasse’s arguments seriously provides a lot of food for thought and opens up a quite challenging perspective on the European institutions and their functioning. Is a constitutional next step beyond the Lisbon Treaty at all conceivable? And what would it take? Please see also the Spinelli group manifesto. Thanks Flickr user Matti Mattila for the photography.